The road might not have been straightforward, but Luke Patience is set to defend his Olympic silver medal in Rio, and will be hoping to go one better. If there was a prize for living up to your name, Luke Patience should surely win it. 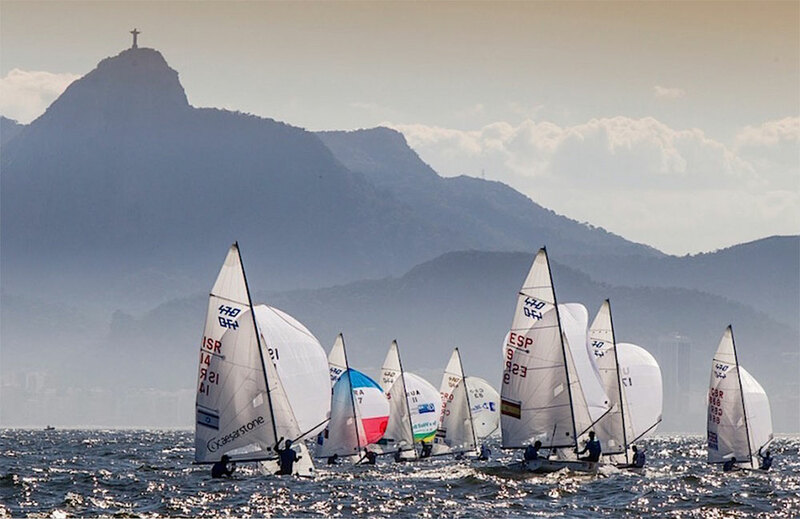 He didn't just have to win selection for that precious single 470 berth at the 2016 Olympic Games once, but twice when his crew, Elliot Willis, had to withdraw due to illness. It's a story that would have tested the resolve of the most determined athlete, but one which will surely mean his hunger for Olympic Sailing gold is stronger than ever. 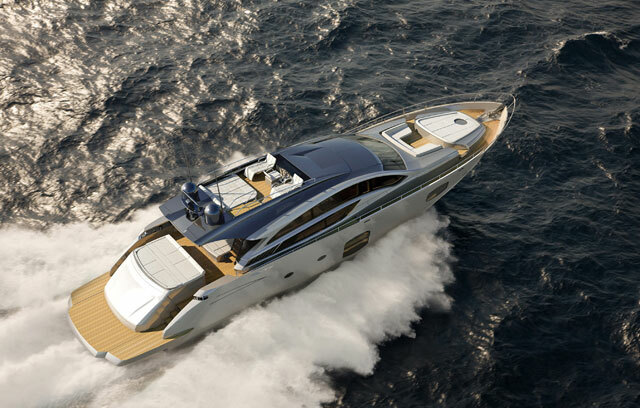 The passionate and proud Scotsman might be small in stature, as befits a 470 helmsmen, but he more than makes up for it in personality. Despite his rocky road to Rio, it would be hard to bet against this dynamic powerhouse winning a medal, even though he will have his work cut out, especially with gold as the ultimate aim. Luke Patience and Chris Grube (470 Men). 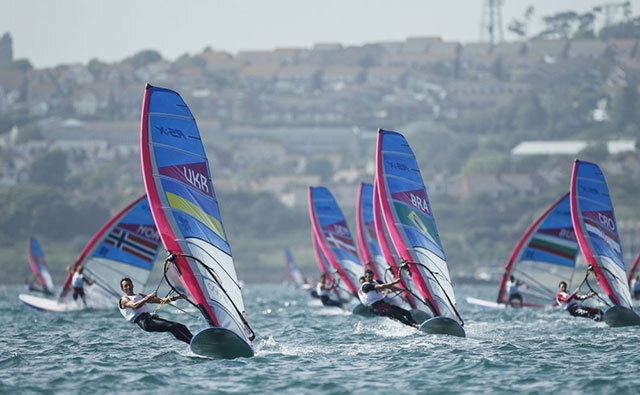 Photo Richard Langdon/British Sailing Team. Luke started his sailing career in Optimists. His father booked him on a week-long Optimist course at the nearby Rhu Marina (just outside Glasgow) and young Luke was hooked from the start. From a young age he enjoyed the competition side of the sport and its tactical side. Luke worked his way up through the ranks of the Optimist class, winning the Irish nationals and the Eric Twiname trophy as well as doing well in the class Euros and Dutch nationals, where he finished second. He dipped his toe in the world of 29er sailing after Oppies, but found the higher speed dinghies less strategic and switched to the 420. In the 420 he took the class by storm, after just a year in the class he won the 2003 nationals at Helensburgh in emphatic style, with crew Adam Wagner. When he won that event, at the age of 17, his eyes were already on the Olympics. 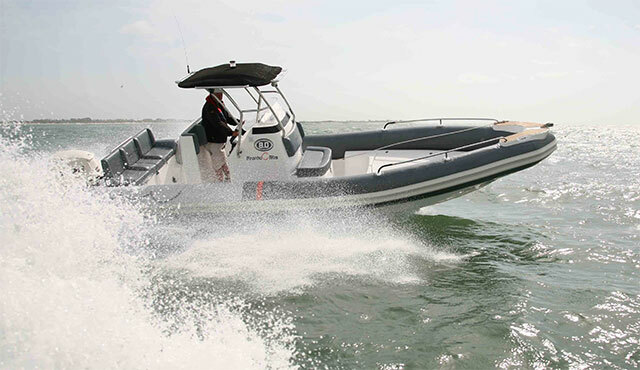 He moved into the 470 and was pushed every step of the way before winning selection for the 2012 Games. Sailing with Stuart Bithell, the duo had a great debut at the 2012 Olympic Games netting a silver medal in impressive style (see Olympic Sailing concludes with a rush for silver). 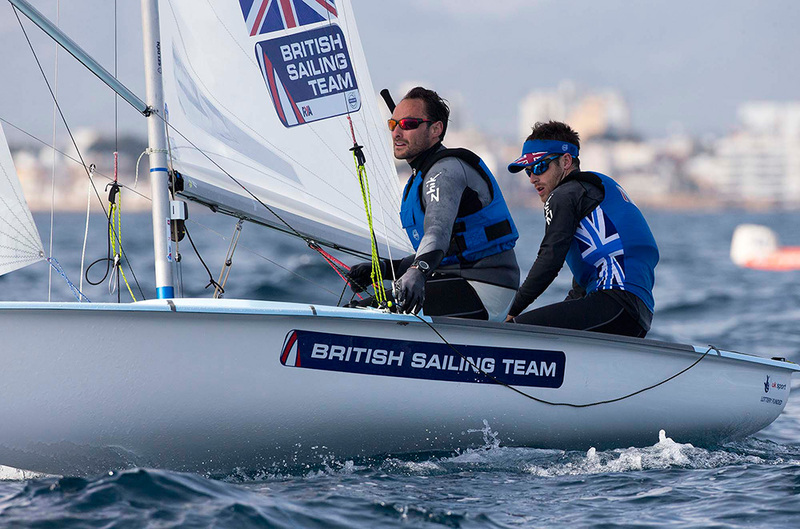 After the Games, however, they chose to go their separate ways, Stuart moved to the 49er while Luke teamed up with Elliot Willis, eyes firmly on going one better and snapping up that elusive gold medal in Rio in 2016. 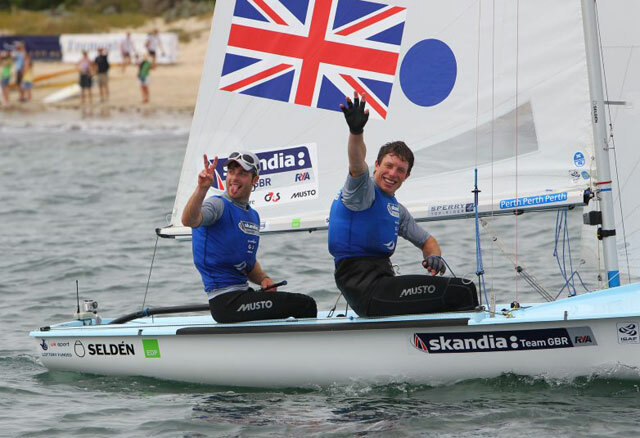 GBR's Luke Patience and Stuart Bithell won the medal race to finish second in the 2012 470 world championship in Perth - photo Richard Langdon/Skandia Team GBR. Luke Patience and Elliot Willis looked on form to build on the 2012 silver medal. Ranked number two in the world, they were one of the first teams announced for the 2016 Olympic Games in September 2013. They had posted a number of consistently promising results, including second at the 2014 Rio Olympic test event, and winning the Miami Olympic Classes Regatta in January 2015, followed by a second at Princess Sofia and a third at Hyeres. However, they had a difficult worlds in October 2015 and then came the shock announcement: 32-year-old Elliot Willis was diagnosed with bowel cancer. Suddenly he had a bigger battle on his hands. 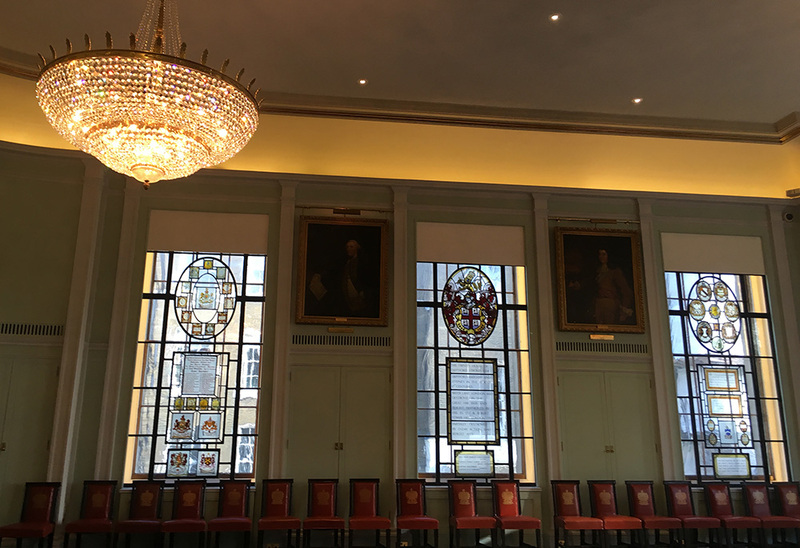 While he underwent treatment for the life-threatening condition, Luke Patience was left without a crew. Subsequently the pair were de-selected (see 2016 Olympic Sailing Team takes shape) and Luke had to seek selection yet again. Luke Patience and Elliot Willis. 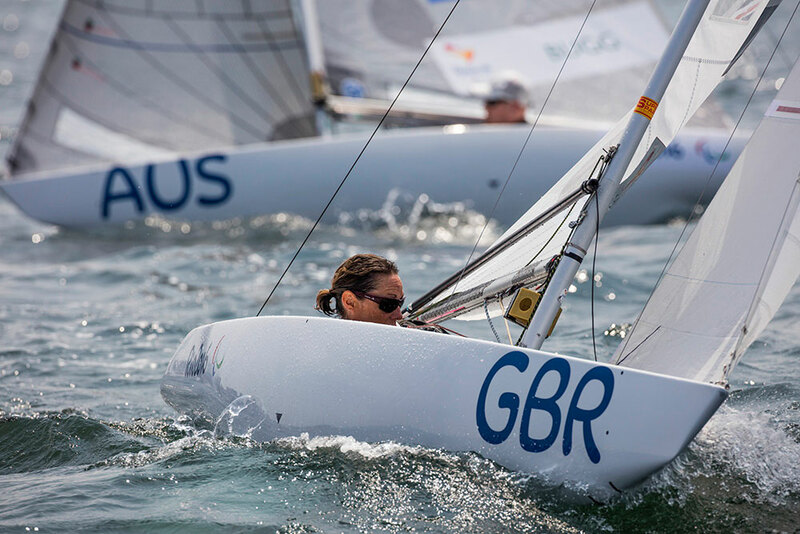 Photo Ocean Images/British Sailing Team. Determined not to waste the work that himself and Elliot had put in over the preceding three years, Luke teamed up with Chris Grube and the pair threw themselves into winning selection. They managed an impressive fifth at the worlds in February 2016 and their place on the team was finally announced in May 2016. Chris Grube added “My selection has obviously come out of Elliot’s misfortune but we are going to do our best and hopefully get a medal and do Elliot and ourselves proud. It’s been a very long road, now it’s finally here it is quite surreal. Even though it is something you have been aiming for 10 or more years it’s a fantastic opportunity to represent my country at the Olympics, I am very proud to be standing here and able to say that. “It’s a short campaign for us but we are looking to bring back a medal at the end of the day and we need to make sure the processes are in place to achieve that. 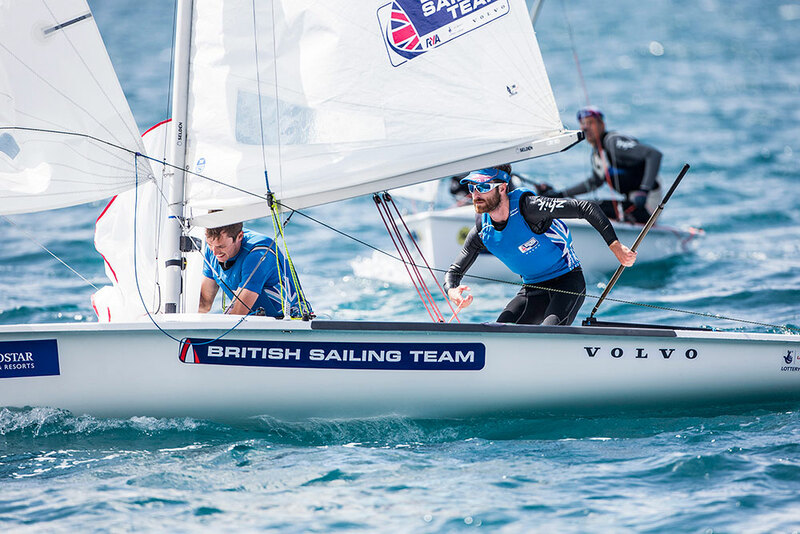 There are a lot of technical things happening in the background, we need to make sure the boat is moving quickly through the water but also we need to make sure our racing is going well, working well as a team and our communication in the boat is understandable to each other.” Read all our medal predictions for the British sailing team for 2016 here. 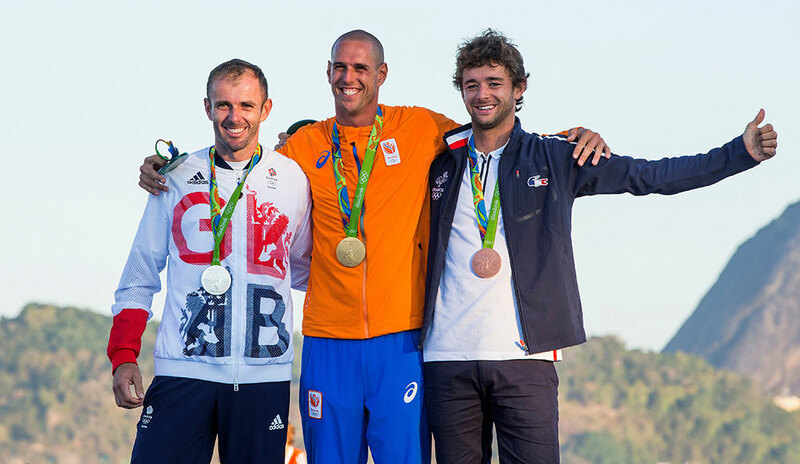 Read our Olympic Sailing guide, and our guide to the Rio 2016 Olympics.